Arcade games are arguably the best type of games ever created. For those of us old enough to grow up playing video games in an arcade, this list will bring back a lot of memories. Some of the classics are found on this list and they are definitely a throwback to our childhood. 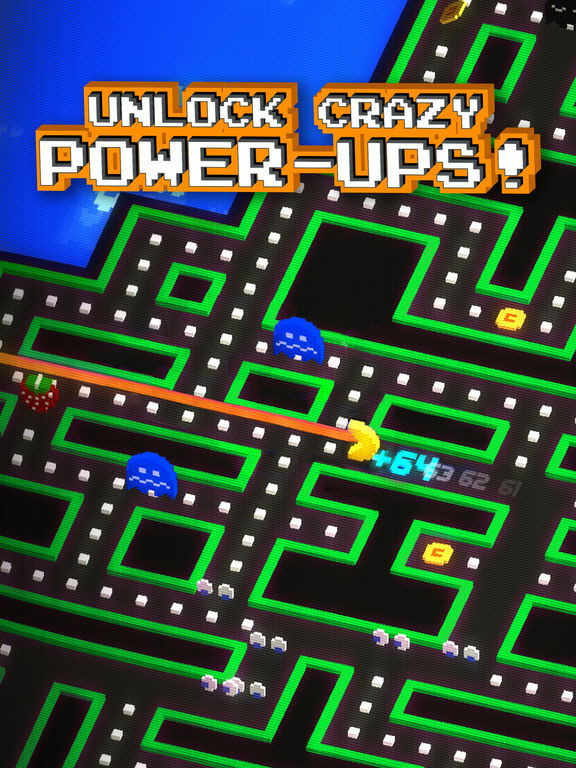 Check out these apps on our best arcade games list and enjoy hours of playing. 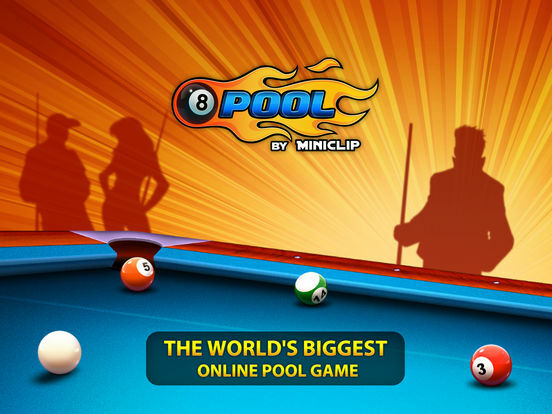 It’s easy to see why this is one of the top pool games for the iOS. 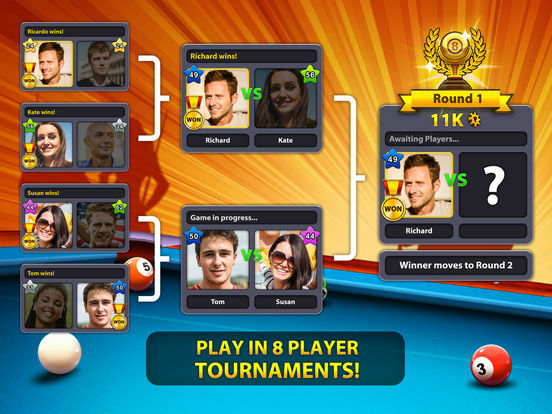 The more games or tournaments you win, the more trophies and exclusive cues you can earn. You can play against friends or challenge others from around the world. There’s also an option to play for coins which you earn through winning games or purchasing. 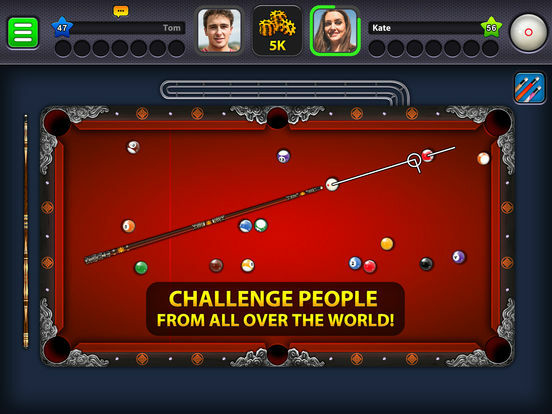 This game takes real life pool playing and adapts it to your iPhone without losing the majority of elements that makes pool so much fun. You can also play this game on their official website. 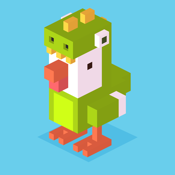 There are numerous in-app purchases for stacks of coins and cash. 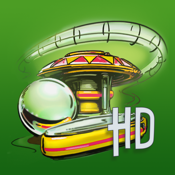 This is quite possibly one of the best pinball games for the iOS. There’s 10 different pinball tables and all of them are unique with awesome graphics. The gameplay is solid with realistic physics. 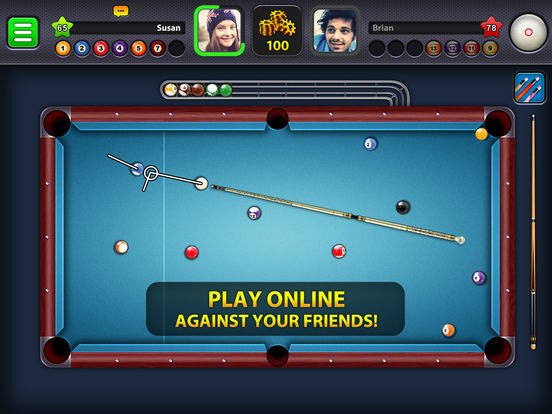 There’s landscape and portrait modes, built-in help for each table, local and global high scores, camera tilt, nice sound effects and voices, unique soundtracks and more. 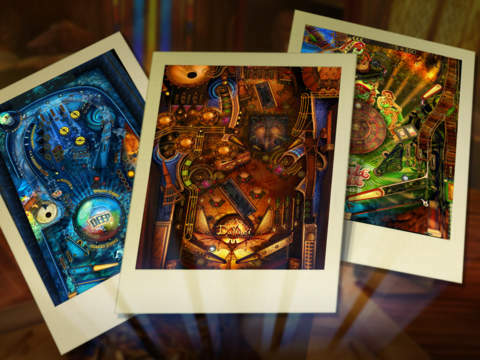 This pinball app is a one-of-a-kind experience that you don’t want to miss out on if you are a fan if this genre. There’s in-app purchases for various pinballs. 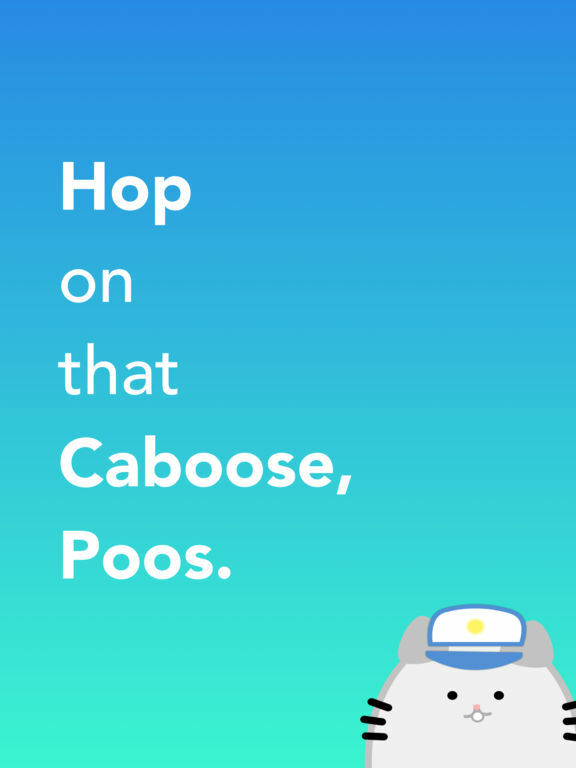 Poos Caboose is a cute game designed to provide fun for kids of all ages, and yes, that means adults too. You are the poos and it’s your job to hop from caboose to caboose. 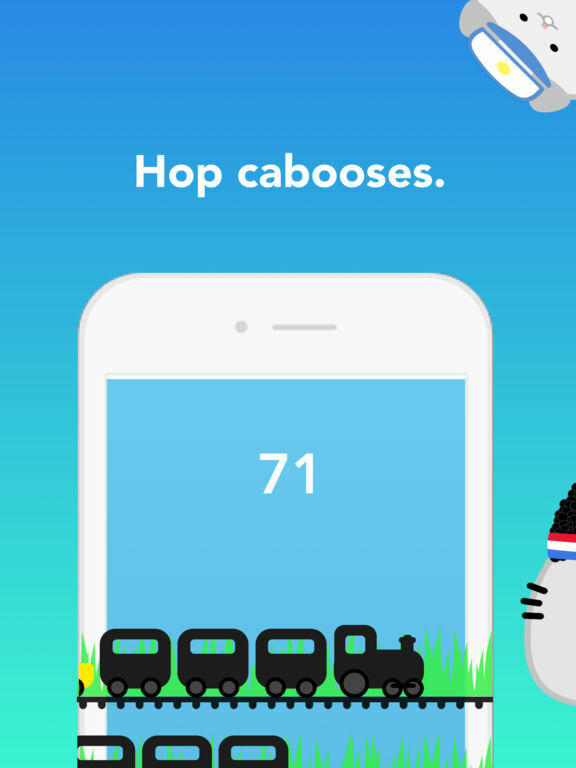 Along the hopping adventure, you must rack up the points and try to unlock more pooses. 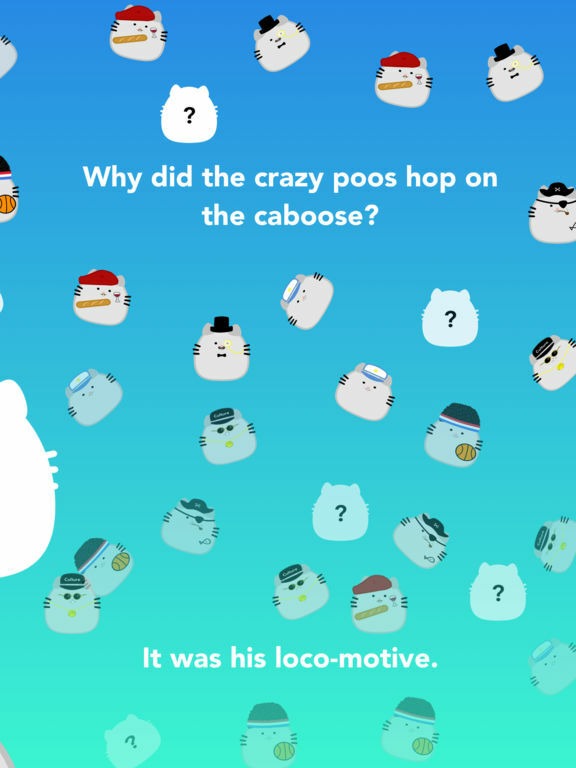 Poos Caboose is a simple concept, but delivers on poetic, entertaining fun. 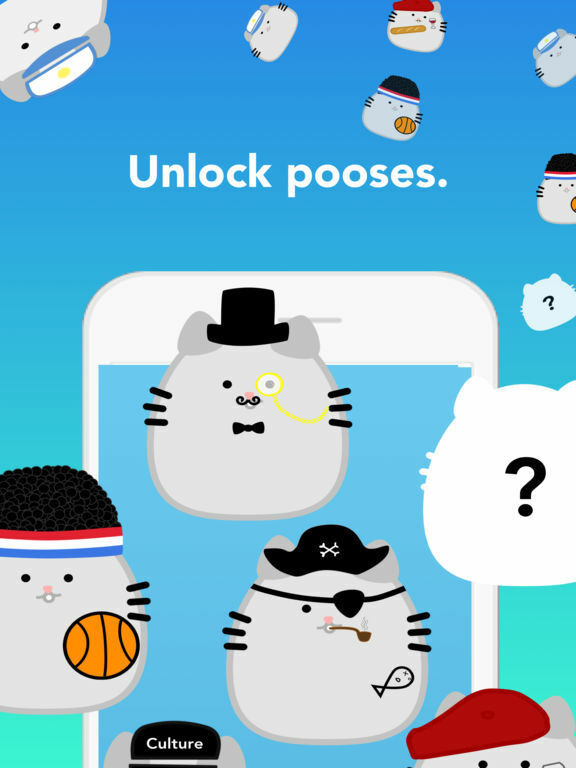 And, if you enjoy a good challenge, try to unlock and collect all of the pooses because nobody has ever done so. 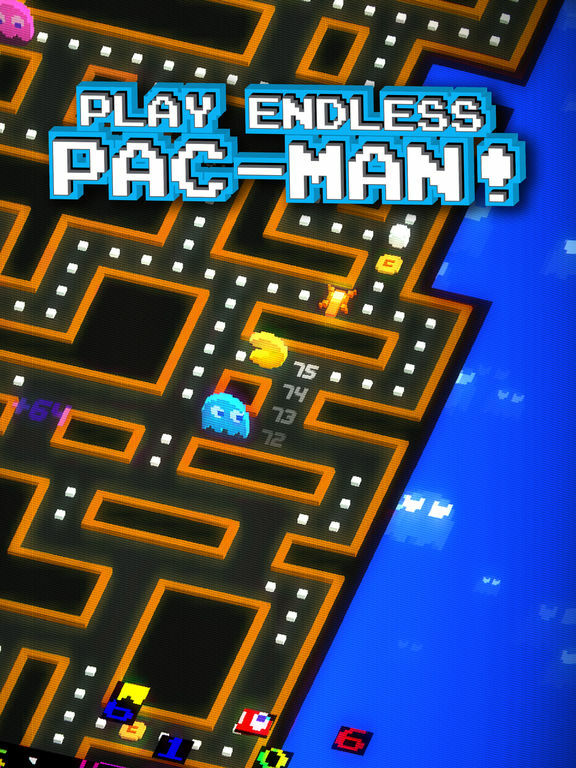 It’s impossible to have an arcade list without Pac-Man. The name alone is synonymous with arcade. 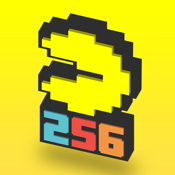 This app is perfectly optimized for your iDevice and brings the best of the Pac-Man world to your fingertips. There are 15 different power-ups, stay ahead of the super villain, there’s controller support, take on newer ghosts, wonderful sound effects, groovy music and more. 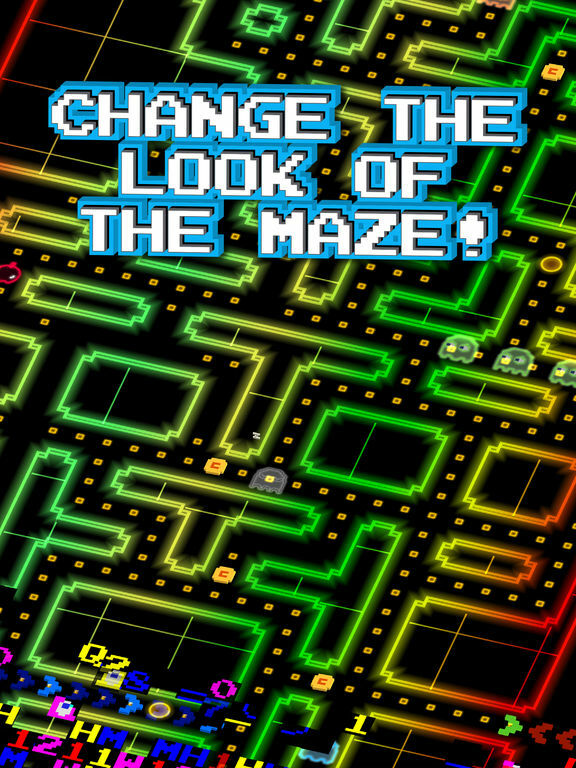 There are in-app purchases for additional coins, but the diehard Pac-Man players probably won’t ever need to make a purchase. This app is like a game within a game. 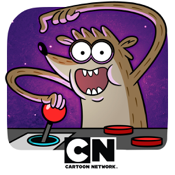 You basically play as Mordecai and Rigby who love to play arcade games. The gameplay is easy, but fun. There’s not an intense amount of thinking involved, but that’s what makes it so appealing. There are 5 different arcade games to play within this app. Each one has its own unique theme and premise. Unfortunately, you will have to avoid some of the app’s advertisements. But, you can just treat that like another game within this game. 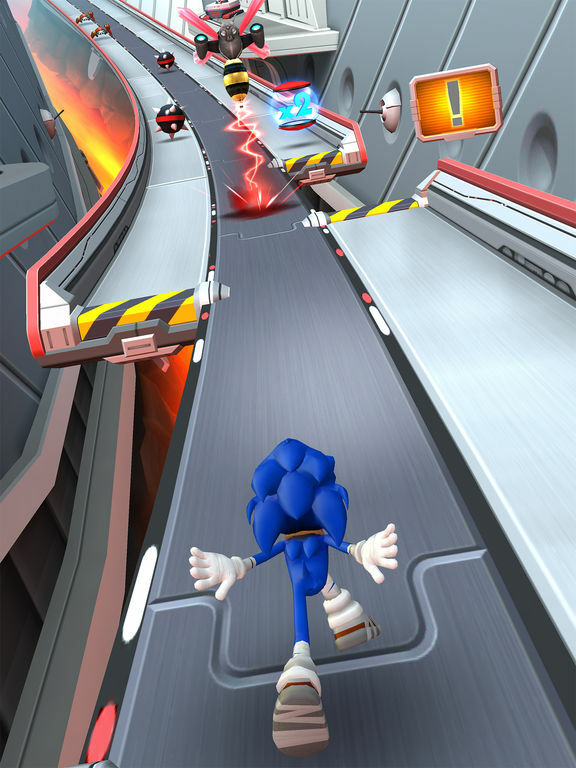 Sonic is back with and better than ever. 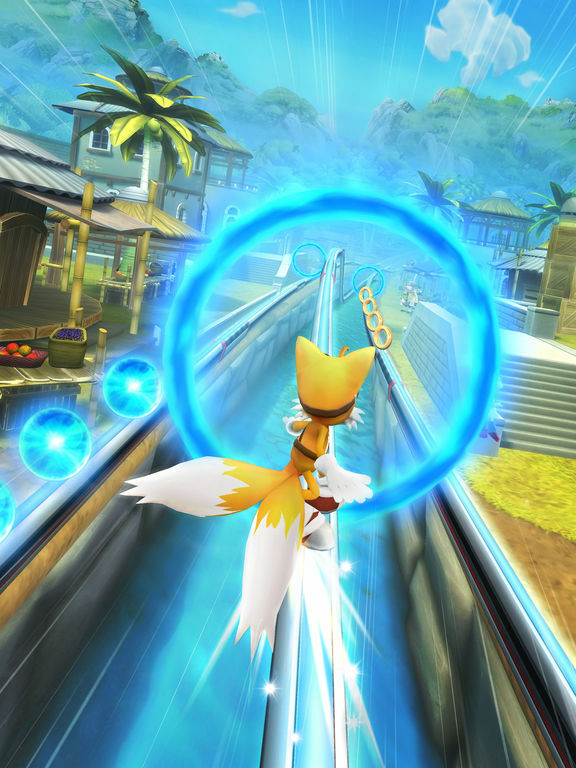 Get new and amazing 3D worlds with all new challenges and gameplay. 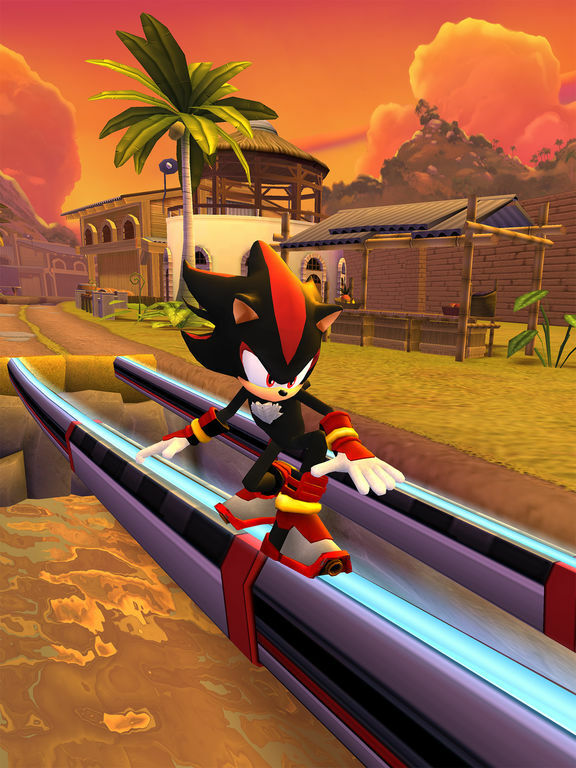 You can play as Sonic or other lovable characters. 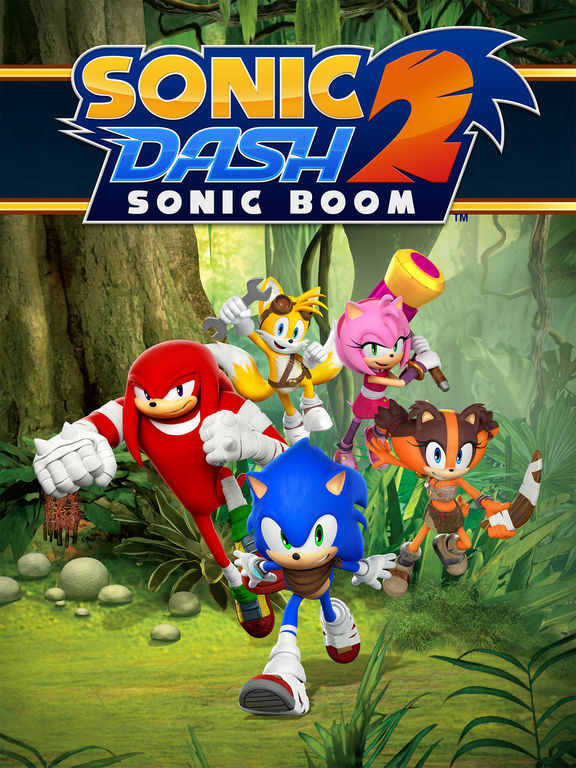 The game features a race with characters, unleash new powers, conquer new obstacles, dash on new tracks, epic gameplay and controls, collect new magical sprites, earn prizes, level up, move up the leaderboards and much more. 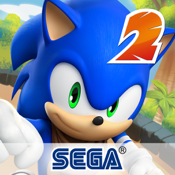 If you have ever been a fan of the Sonic franchise then this app is a must have for you. There are in-app purchases for various bundles. If you don’t know who Patrick Kane is, then you probably aren’t a hockey fan at all. But, that’s OK, because this game is still enjoyable for those users who don’t follow hockey. 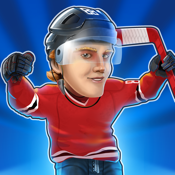 The game features a power hockey league that has special effects like exploding pucks, take on rivals in the big leagues, choose from various tournaments, claim achievements, unlock Kane cards, move up the leaderboards, share your accomplishments via Social Media and more. The graphics are a throwback to the early-90’s with the big heads. The app offers more excitement and challenges than your standard hockey game. There are in-app purchases for a variety of options. 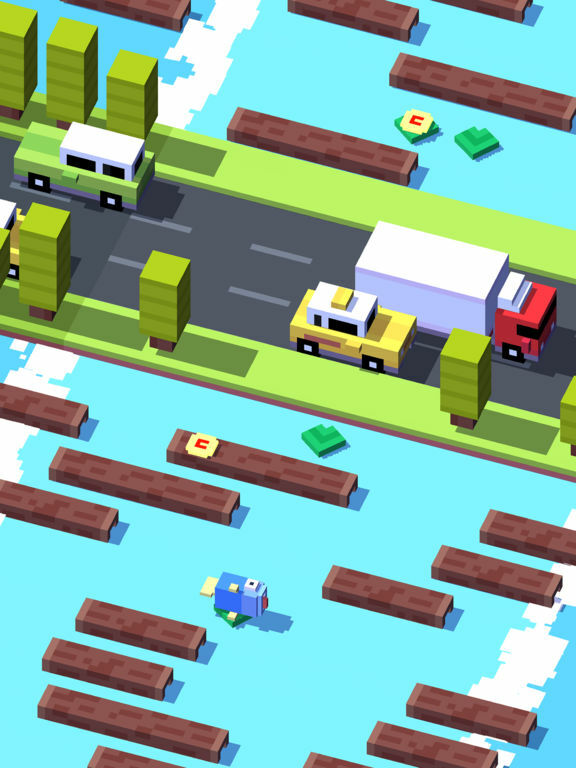 Crossy Road has a long list of accomplishments, awards and praises since it came out a few years ago. But, be careful! This game can be very addicting. Don’t say we didn’t warn you ahead of time. 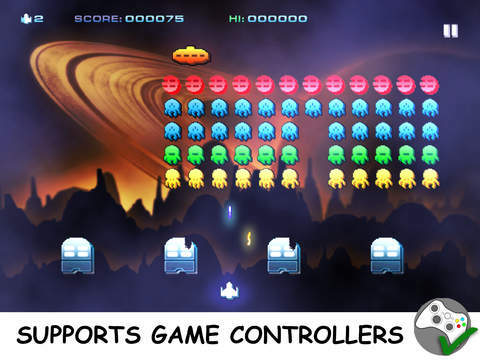 It has numerous arcade style elements with retro style graphics that provide users with an enjoyable experience. With over 150,000,000 downloads, you know this game has to be doing something right. This is an endless style game of crossing the streets at your own peril. 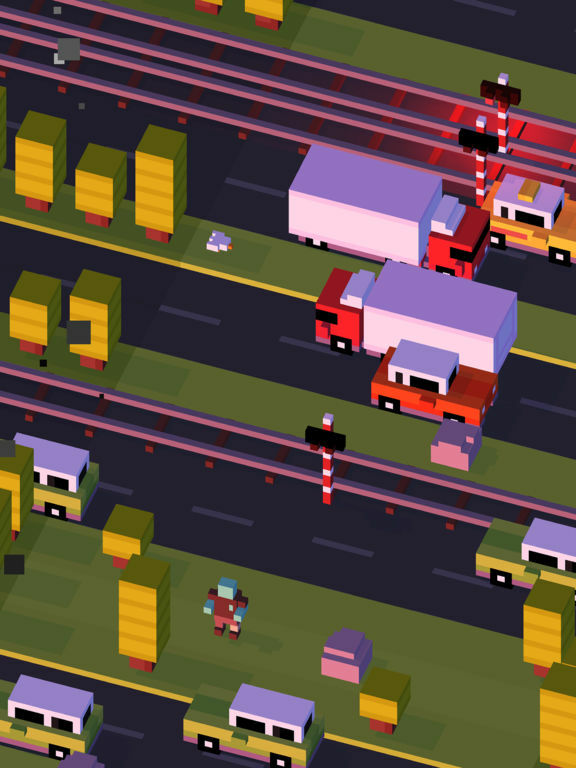 Think back to Frogger with a bit more features added to it. 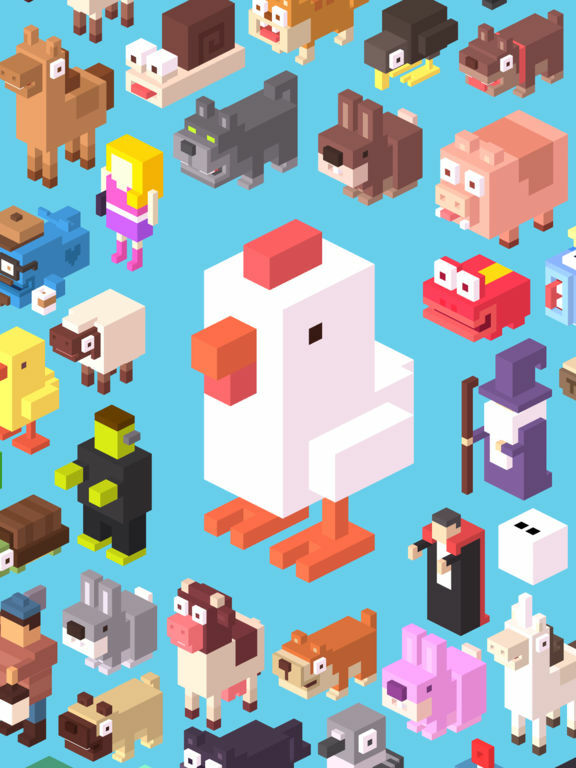 There are numerous in-app purchases for different characters. You can call it a different name but, this is still the same Space Invaders style game that we all grew up playing in the arcade era. In fact, this was one of the best arcade games ever and it brings us a lot of joy to see such a wonderful adaptation to the iOS. 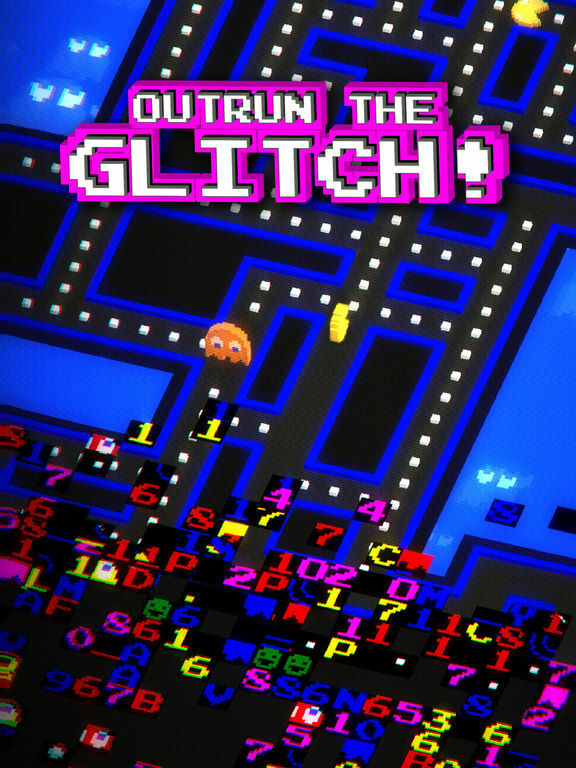 The game has Arcade and Classic styles, smooth gameplay with 6 different methods of control, landscape auto orientation, leaderboard and achievements, expansion packs, cool music, fun sound effects and more. 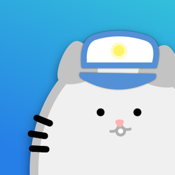 There are in-app purchases for expansion pack and fast forward daily. With this app, you can turn your iPhone into a classic arcade basketball machine. So, instead of shooting a basketball in real life, you shoot them on your iDevices. 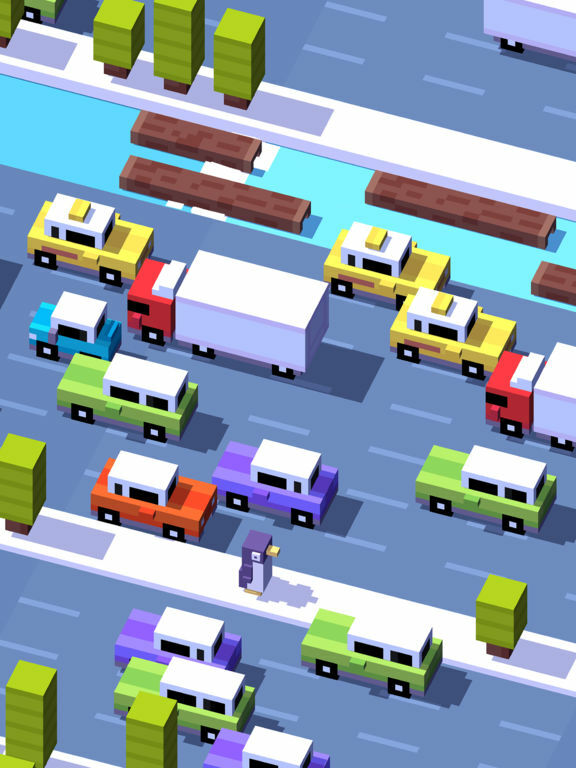 You will be surprised at just how addicting this game can be. It has cool graphics, sweet music and sound effects, smooth physics and gameplay, harder than you think and leaderboards to move up on. 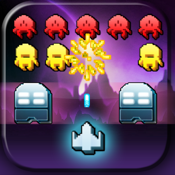 There are 4 levels with different modes and 30 seconds per each. The goal is to get as many points as you can by making the baskets. 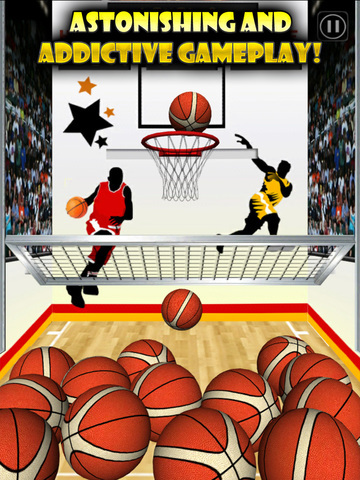 There are numerous in-app purchases for additional points and ball modes.